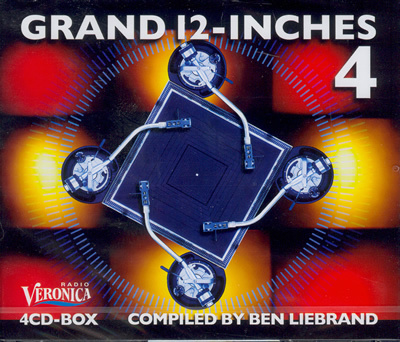 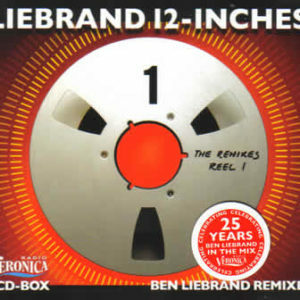 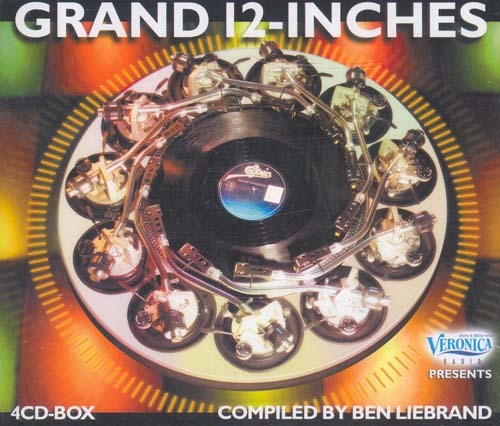 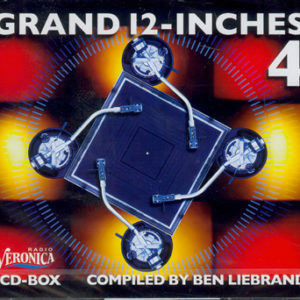 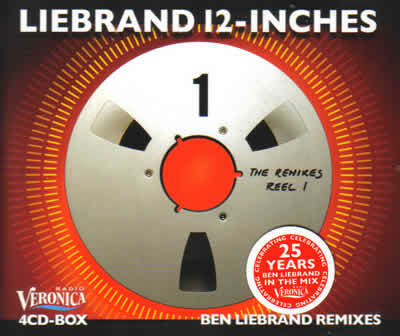 View cart “Ben Liebrand – Grand 12 Inches vol. 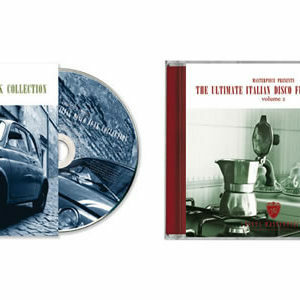 03*” has been added to your cart. 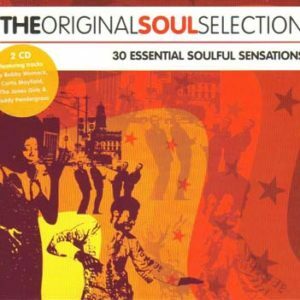 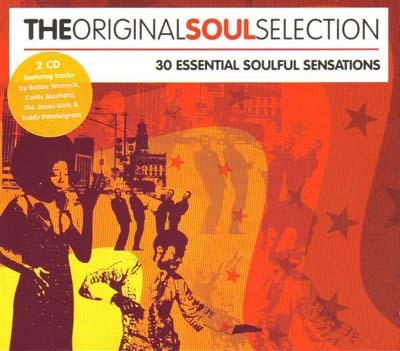 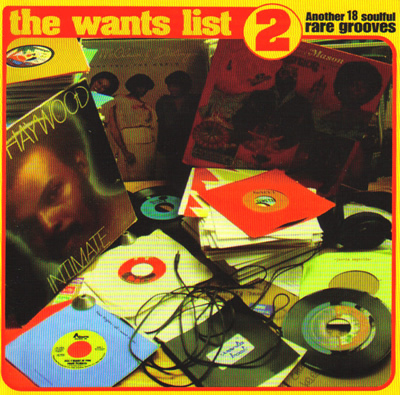 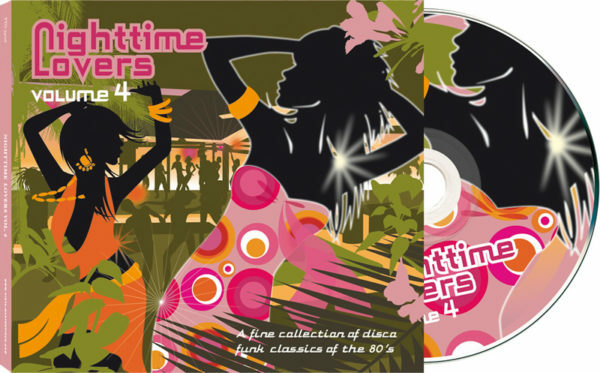 With every release the compilation series Nighttime Lovers is getting a bigger fan base of disco funk lovers who are looking for those compilations with more original content than the average disco compilations. 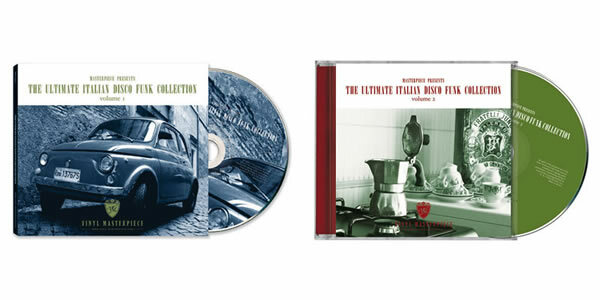 Guaranteed sound quality due to top mastering and beautiful artwork.